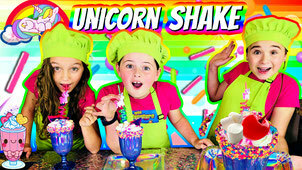 Have You Ever Wanted to Make Unicorn Slime? 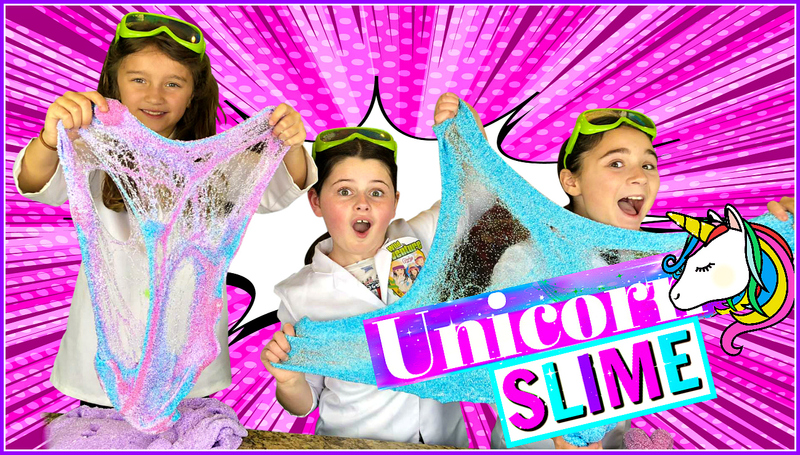 Today The Wild Adventure Girls are going straight into the magical land of Unicorns to show you how to make your very own Magical Unicorn Floam Slime! 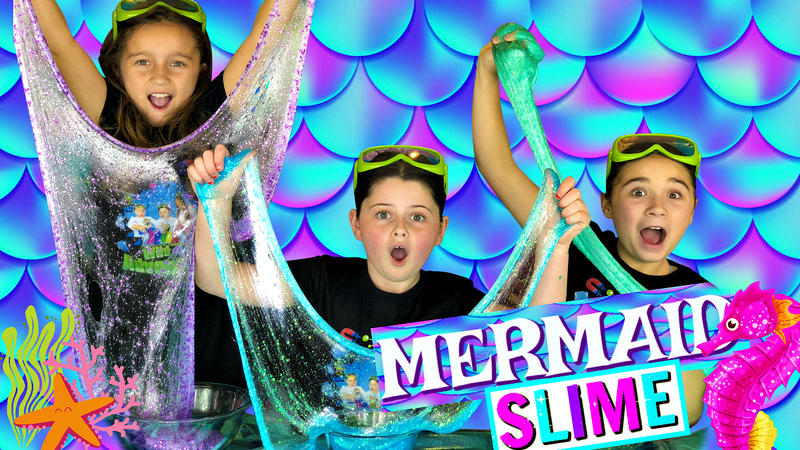 Have You Ever Wanted to Mermaid Slime? 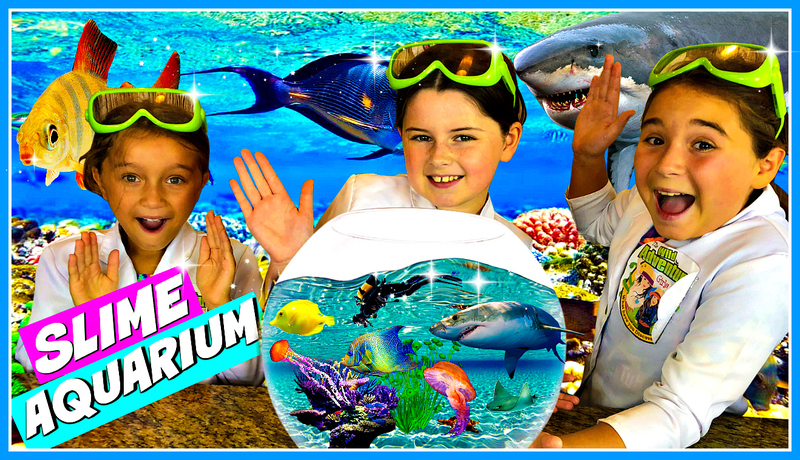 Today The Wild Adventure Girls is going to dive deep into the ocean and show you how to make your very own Magical Mermaid Slime! 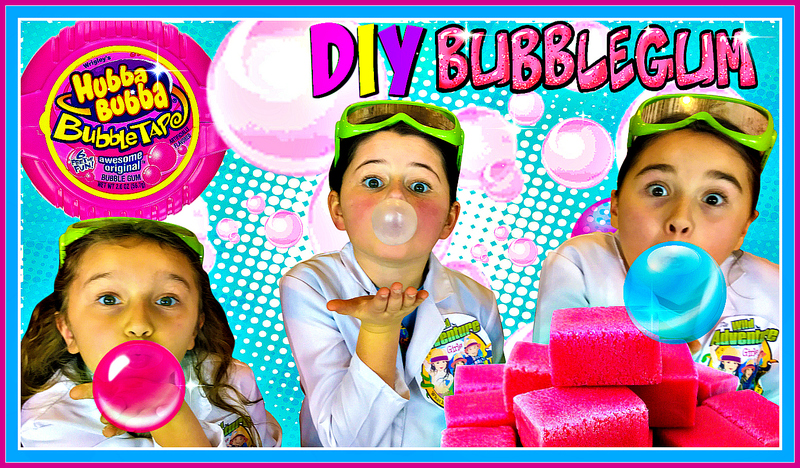 Super easy squishy soap recipe! 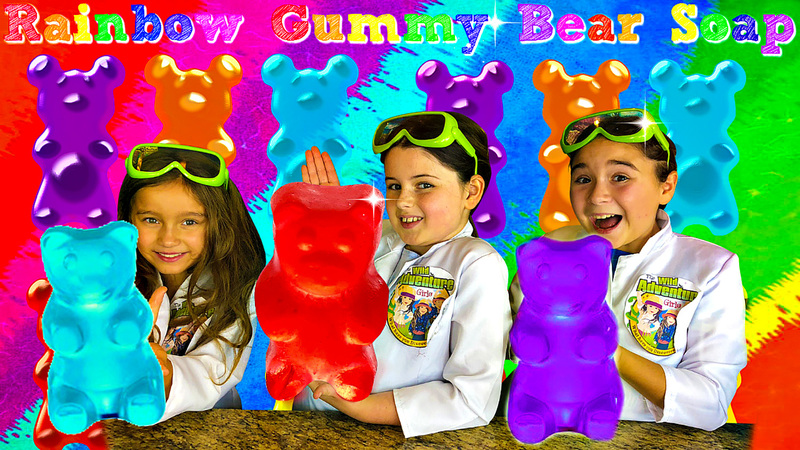 Learn how to make Rainbow Gummy Bear Soap. 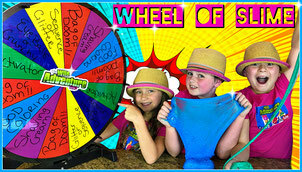 This is one soap recipe that kids will love! 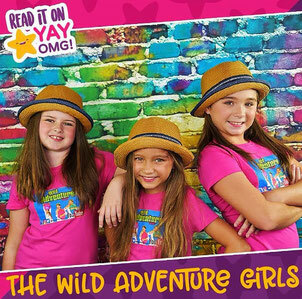 Today, The Wild Adventure Girls are going to show you how to turn a Gummy Bear into a super fun colorful jiggly squishy soap! 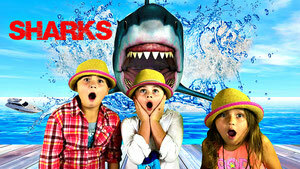 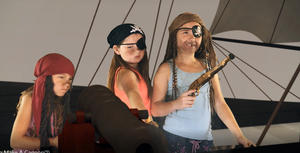 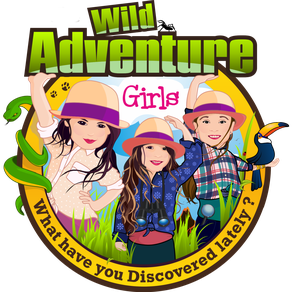 Today The Wild Adventure Girls is going to show you how to make your very own REAL Slime Aquarium full of slime, sharks and other ocean animals! 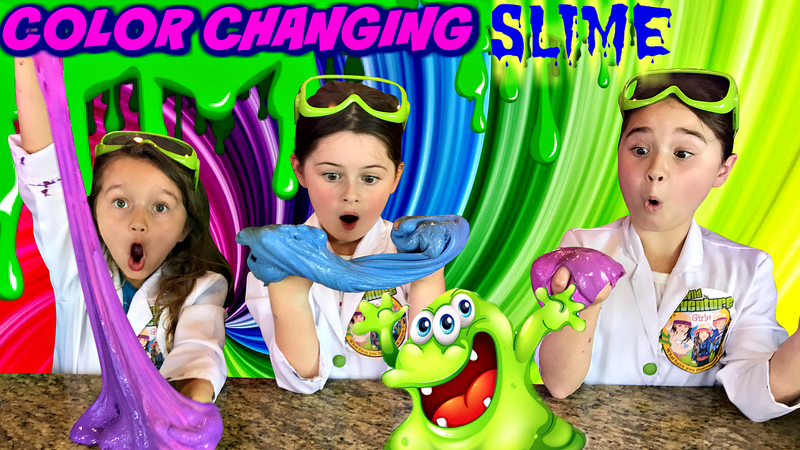 Have You Ever Seen Slime Change Color Right Before Your Eyes? 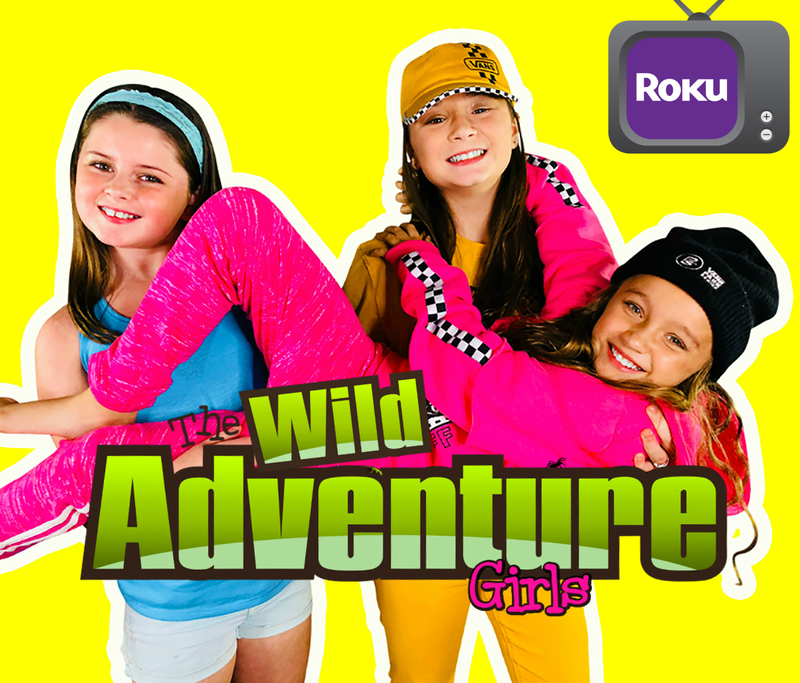 Today, The Wild Adventure Girls are going to mix super cool science with slimy gooey fun and show you how to make your very own Heat Sensitive Color Changing Slime! 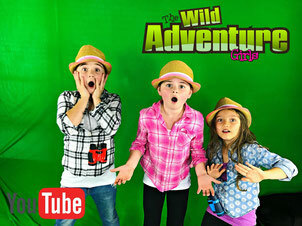 Today, The Wild Adventure Girls will show you a super chewy and tasty way to make your very own homemade Bubble Gum! 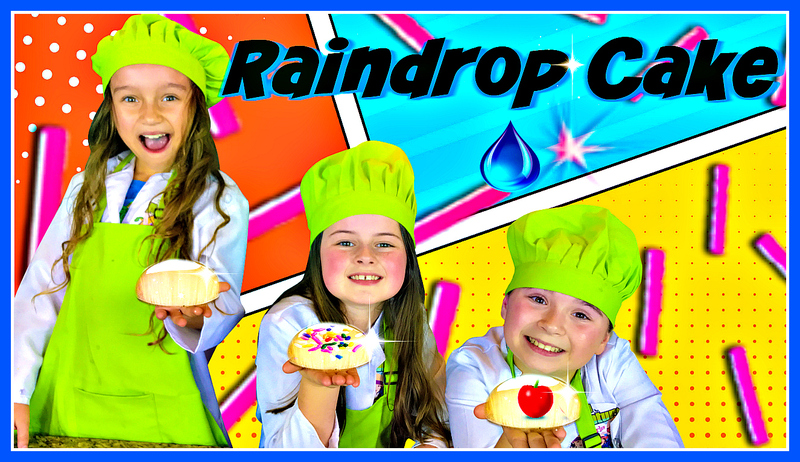 Have You Ever Tried Eating a Giant Raindrop? 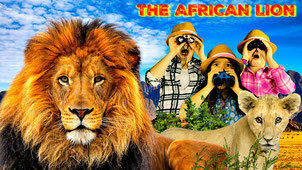 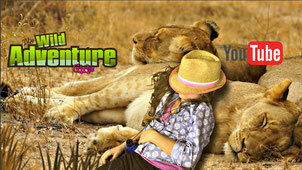 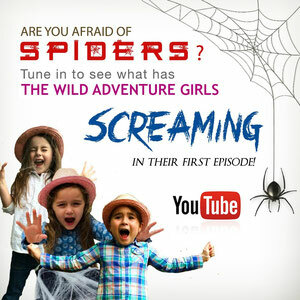 Today, The Wild Adventure Girls are going to mix science with cake...well, sort of. 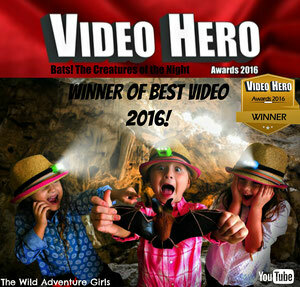 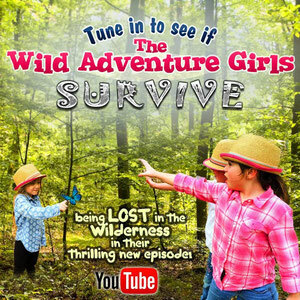 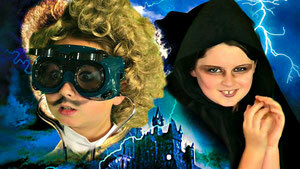 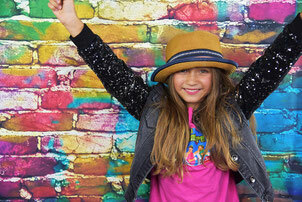 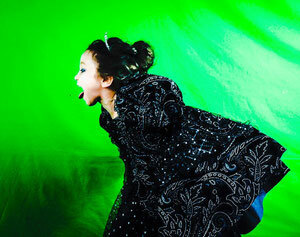 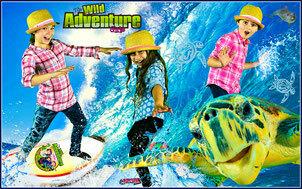 Today The Wild Adventure Girls are going to fly high in the sky and show you how to make your very own Cloud Slime! 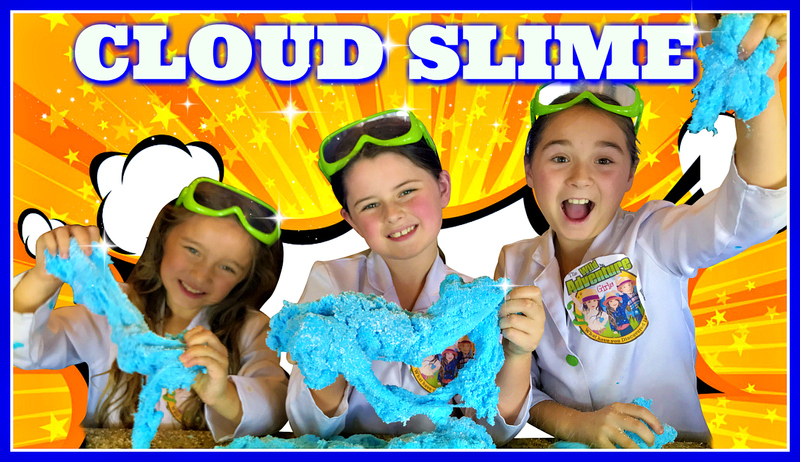 What is Cloud Slime? 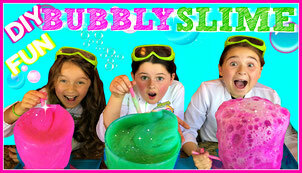 Think of a super stretchy and fluffy slime that melts away in your hand like a giant fluffy cloud! 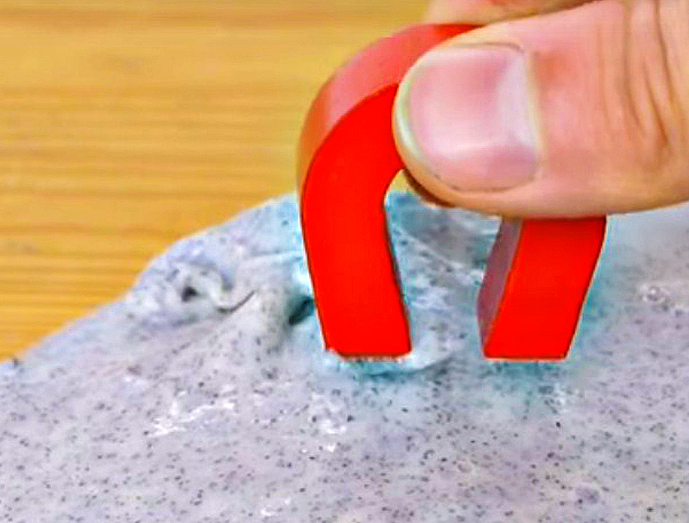 Have You Ever Wanted to Mix Magnets with Slime? 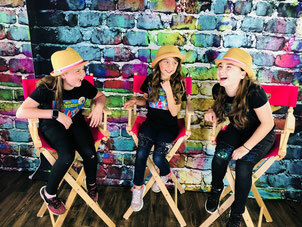 Today The Wild Adventure Girls are going to mix ooey gooey slimy fun with super tiny magnets and show you how to make your very own Magnetic Slime! 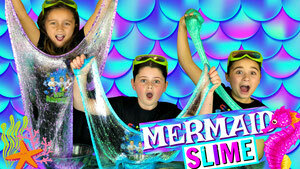 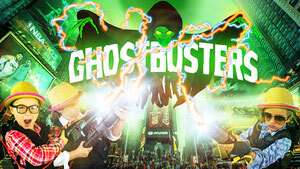 Have You Ever Heard of Slime You Can Pop? 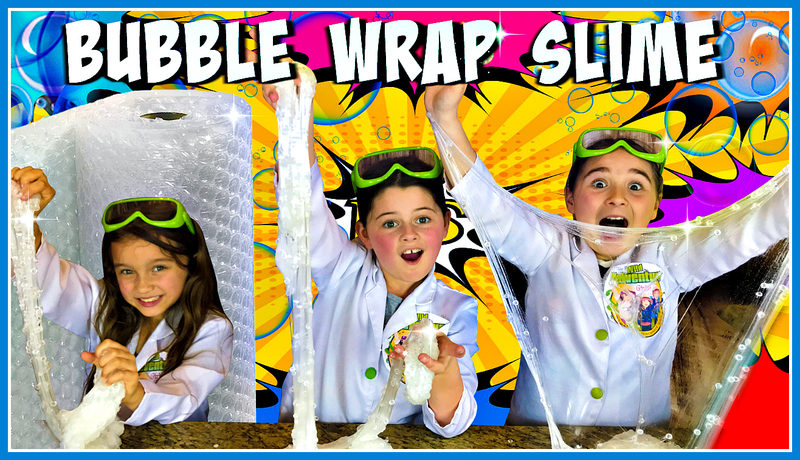 Today The Wild Adventure Girls are going to create some crackly slimy fun and show you how to make your very own Bubble Wrap Slime!